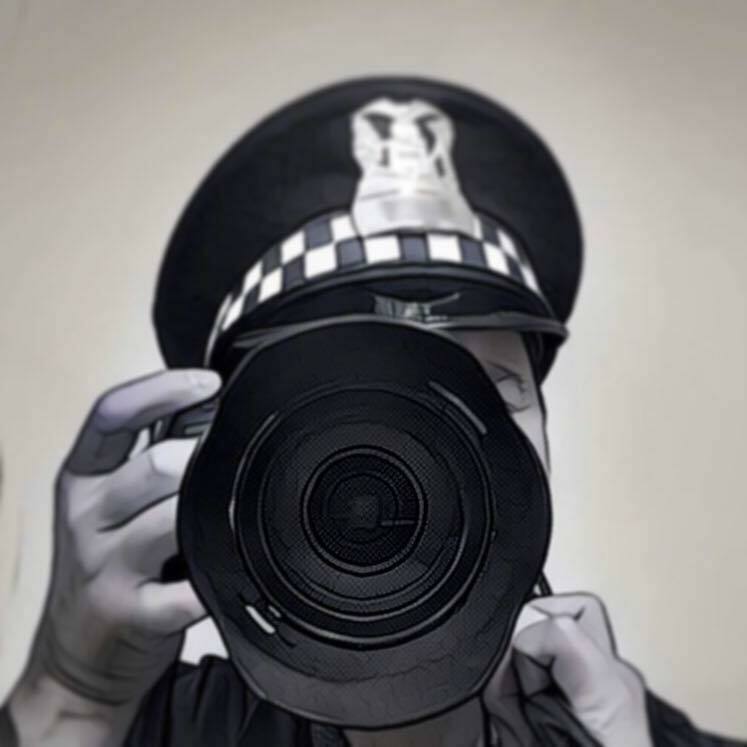 Any records related to the development, design, and creation of the Chicago Police Department's social media profile pictures and related images with the "Chicago Police Photographer" character. I wanted to follow up on the following Illinois Freedom of Information Act request, copied below, and originally submitted on Nov. 10, 2017. Please let me know when I can expect to receive a response, or if further clarification is needed. Your FOIA Request - P433964, seeking information on the creation and development of the CPD photo image, has been forwarded to our Bureau of Technical Services. As soon as we receive their feedback, I will be in touch with you. I wanted to follow up on the following Illinois Freedom of Information Act request, copied below, and originally submitted on Nov. 10, 2017. Please let me know when I can expect to receive a response, or if further clarification is needed. You had assigned it reference number P433964. 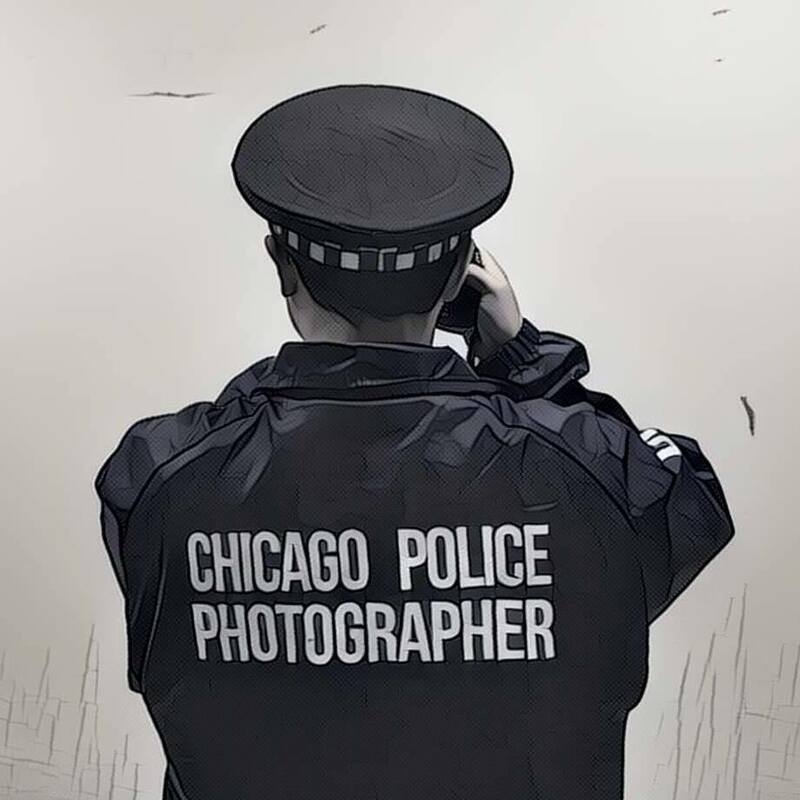 Subject: P433964 - FOIA Request Response: "CPD Social Media Photos"
Please see, attached, response to your FOIA Request - P433964, inquiring about the photos shown on social media. If we can be of further assistance regarding this FOIA Request, feel free to contact us at the address below.